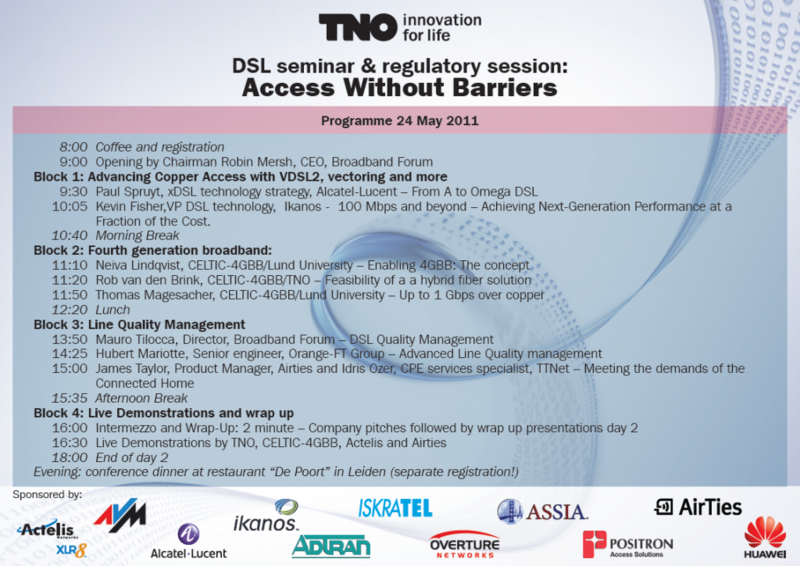 Welcome to the history page of the Ultra-fast Broadband Seminar 2011. 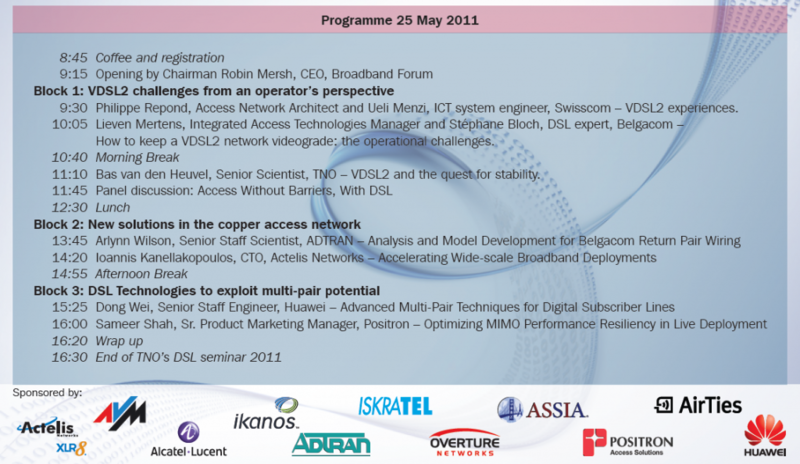 On this page you can see the program of the UFBB seminar 2011. You can also check the 2011 attending operators.